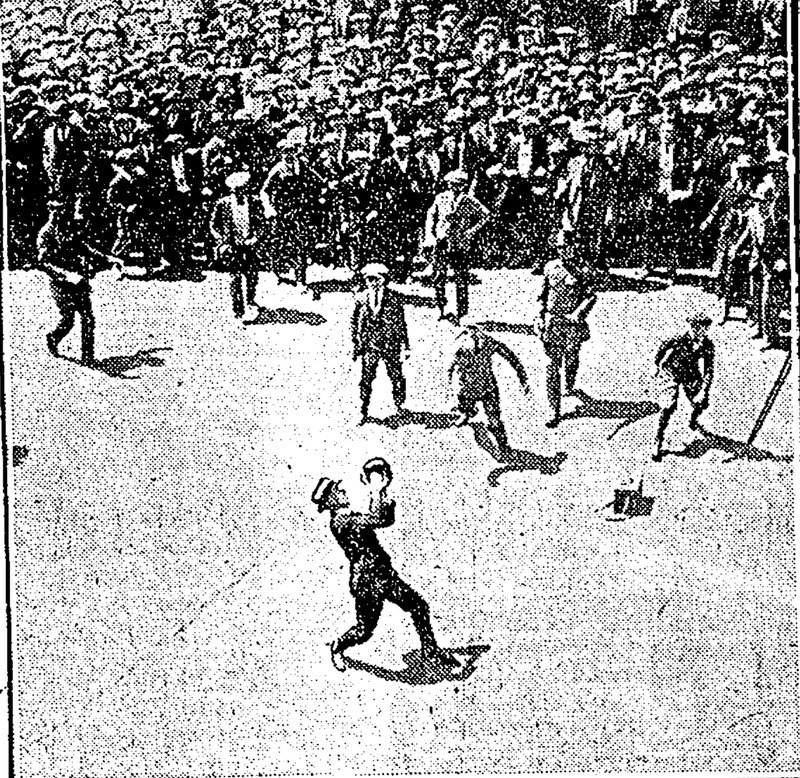 May 11, 1925 – Ten thousand people jam Michigan Avenue as Ray Schalk, catcher for the Chicago White Sox, shows the crowd how to catch a ball thrown from the 560-foot top of Tribune Tower. Traffic is blocked on the Magnificent Mile for 20 minutes as Schalk makes three attempts to catch the ball. 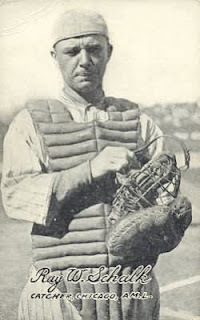 The first ball bounces off scaffolding and never makes it to the catcher’s glove. The second bounces off his glove, but he candn’t make the grab. Using both hands on the third attempt, Schalk makes the catch. With the ball successfully in hand “ . 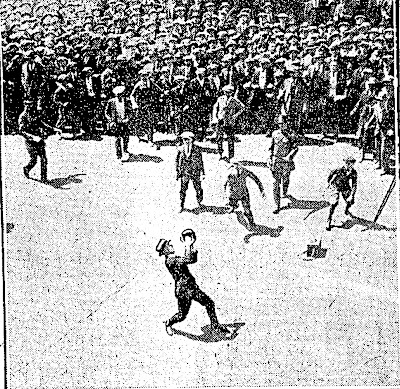 . . the coppers on horseback were needed to get Ray back out of the throng so he could get to the ball park for the afternoon game.” [Chicago Tribune, May 12, 1925] The police could have taken it easy. Although their catcher caught the ball thrown from Tribune Tower, the Sox dropped the game to the Washington Senators, 9-0. Ray Schalk did not play.